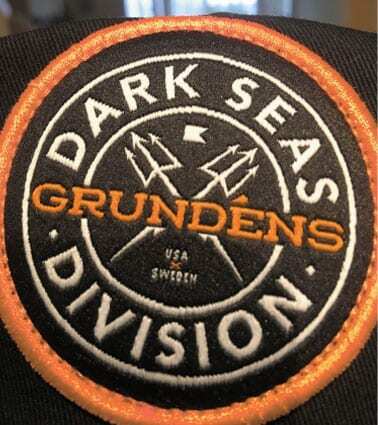 The Foundry Print and Embroidery Shop effortlessly creates custom sew on patches for Seattle businesses, teams, non-profits, retailers, and bands. Give us a design or logo, and our experienced professionals will make it come to life. When it comes to creating branded apparel, we’re your one-stop shop. Our large facility offers all the equipment needed to produce patches to your exact specifications. We’re a company who takes pride in our knowledge, as well as our creativity. We’re masters of full embroidery, partial embroidery, and other techniques as well. When crafting our custom woven patches, our Seattle team focuses on the fine details, creating products you’re certain to love. All you have to do is communicate your vision to us, and we can make it happen. The custom woven patches we create for Seattle companies, sports teams, and bands are made from the highest quality materials. 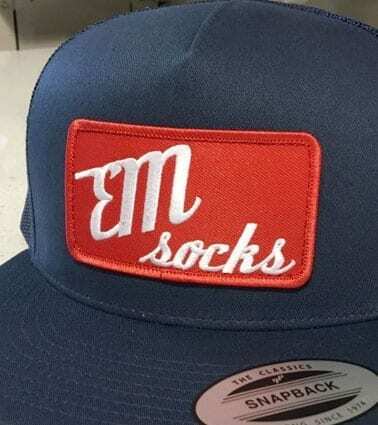 We use vibrant, strong threads to stitch durable custom patches on hats, jackets and other clothing garments in the Washington area that are sure to make a statement. We can work with any design, no matter how complicated—it doesn’t matter the colors, size, shape, or style. We’ve been creating custom patches for hats in Washington from intricate designs since 2010, so we know a thing or two about proper patch construction. We truly value you and your project, so no matter what, we always strive to provide you with the best possible product. 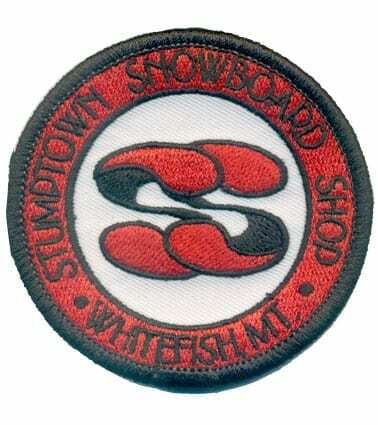 If you want incredible custom sew on patches, our Seattle-based company can help. 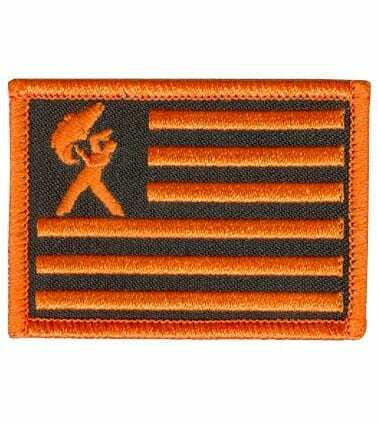 If you have any questions regarding our custom patch construction, we encourage you to get in touch with us. You can also call or email us today to request a quote on a project. To create patches and woven labels we’ll need your art in vector format, if that file doesn’t exist we can generate it for you. 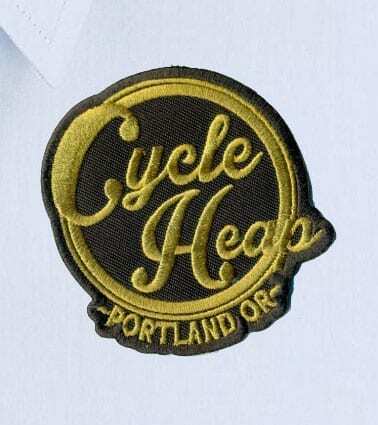 Pricing on woven labels and patches varies widely based on complexity and size. 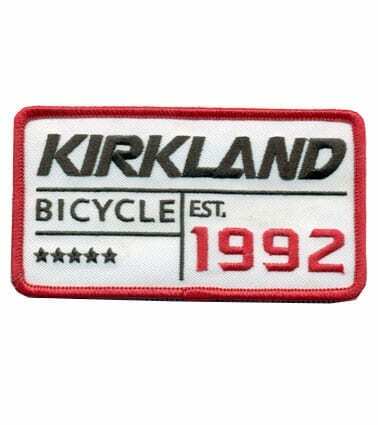 In general patches have a 100 units minimum at cost $3 each where woven labels have a 200 unit minimum and cost roughly $0.75 each. The best way to proceed with these type projects is to submit you art and let us know what kind of application you’d like to use the labels on, we’ll provide you with best case scenarios, provide mockups and set the files up for production.